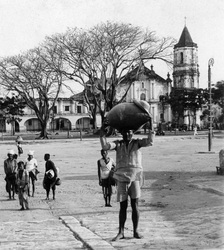 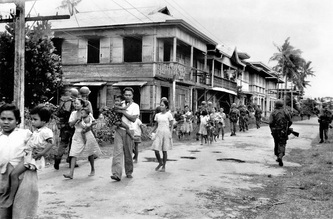 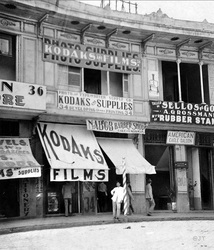 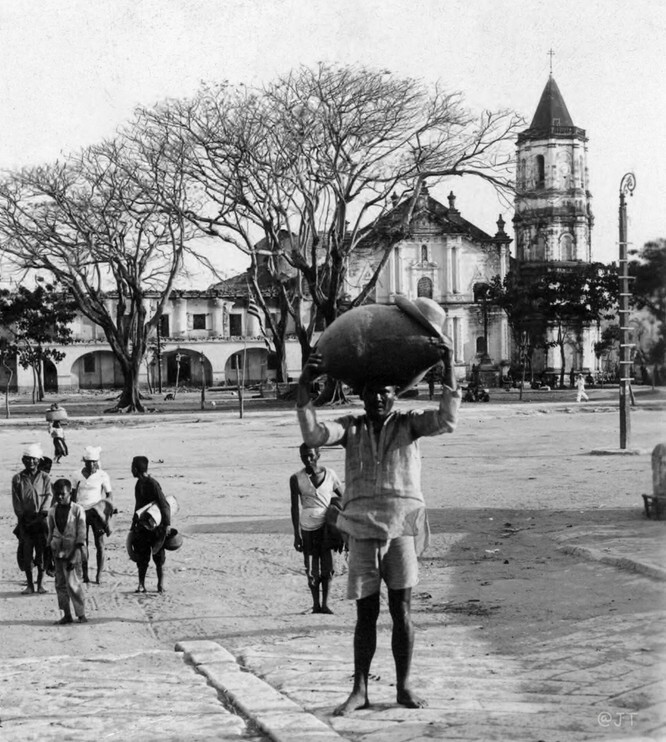 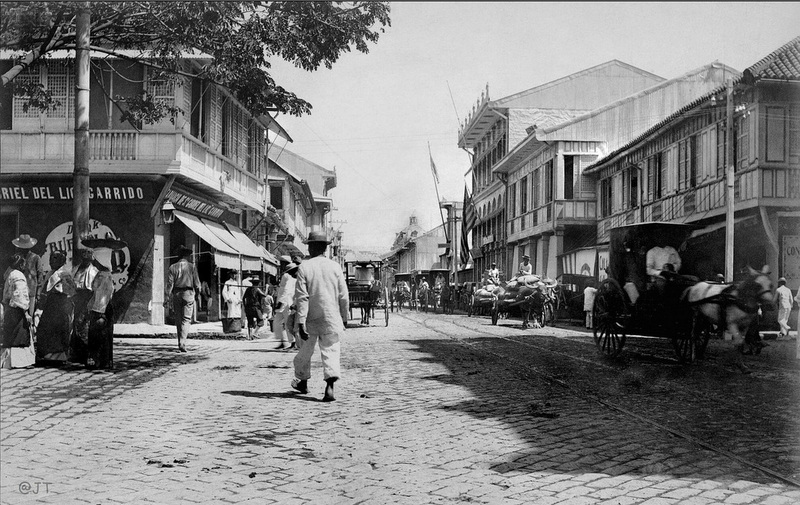 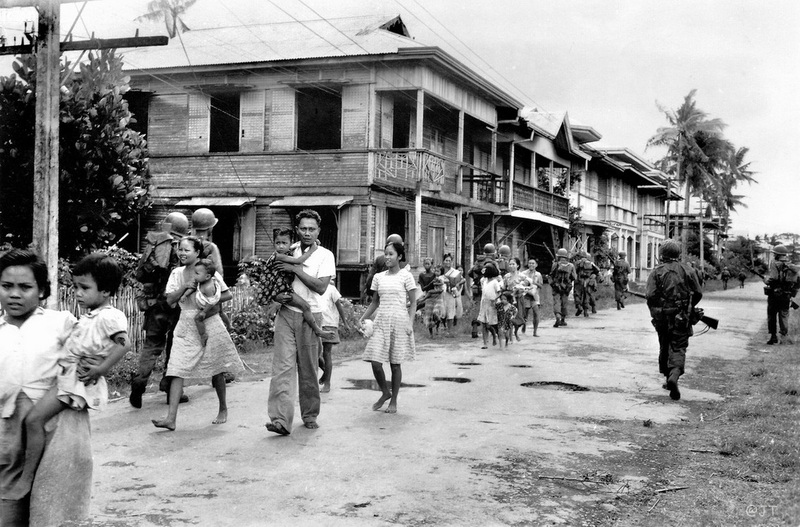 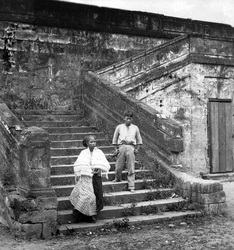 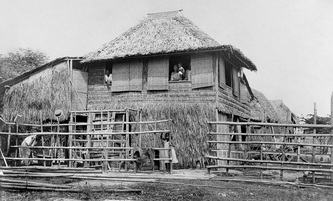 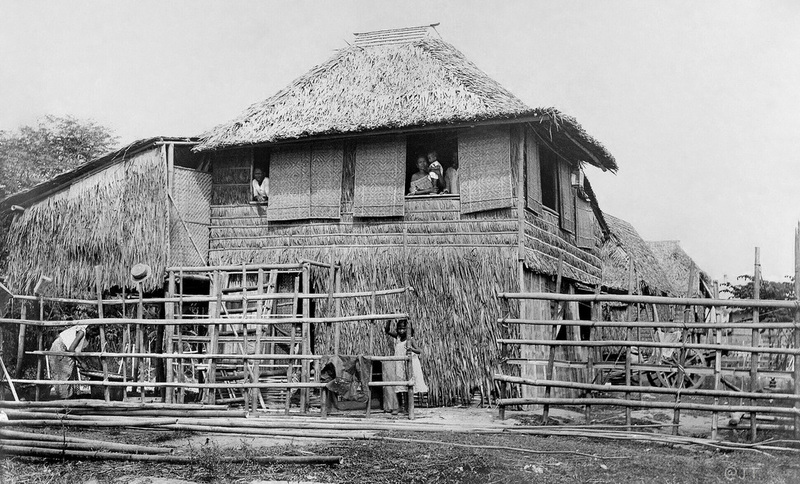 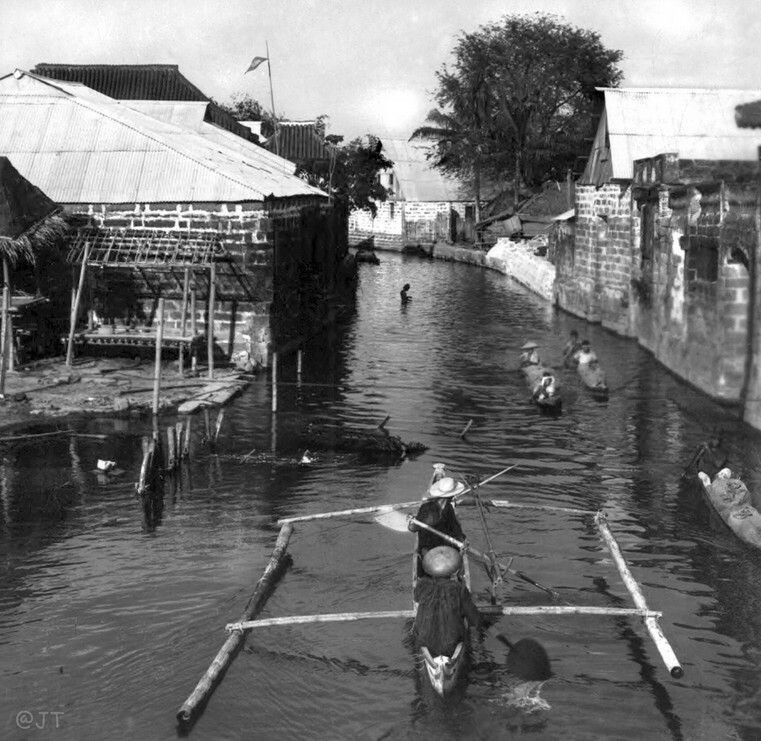 The photos above are general images of the Philippines circa 1900. 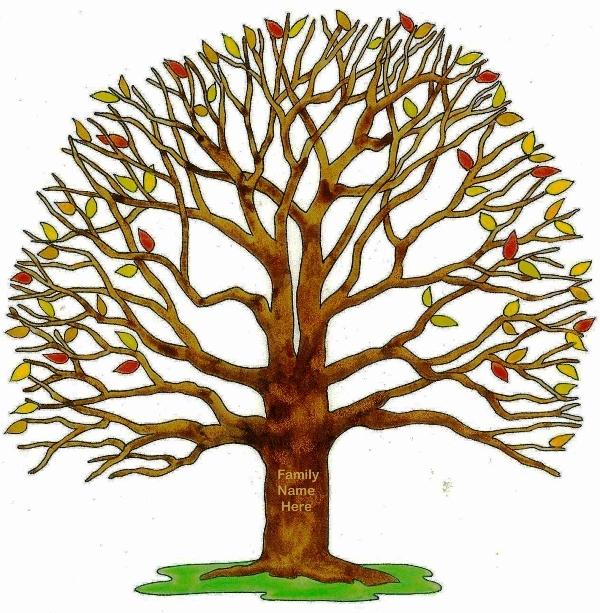 Click HERE (myheritage.com) to go to our family tree website compilation. 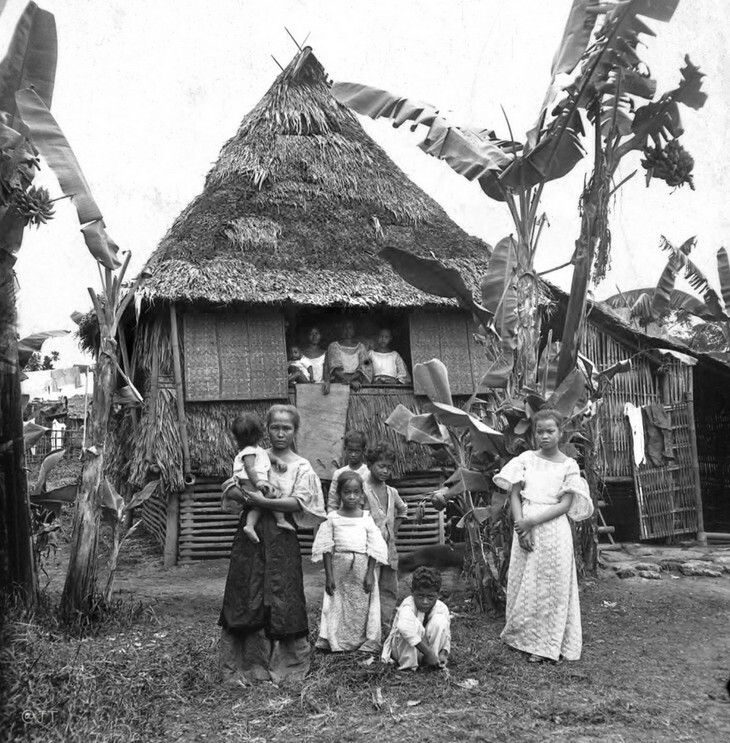 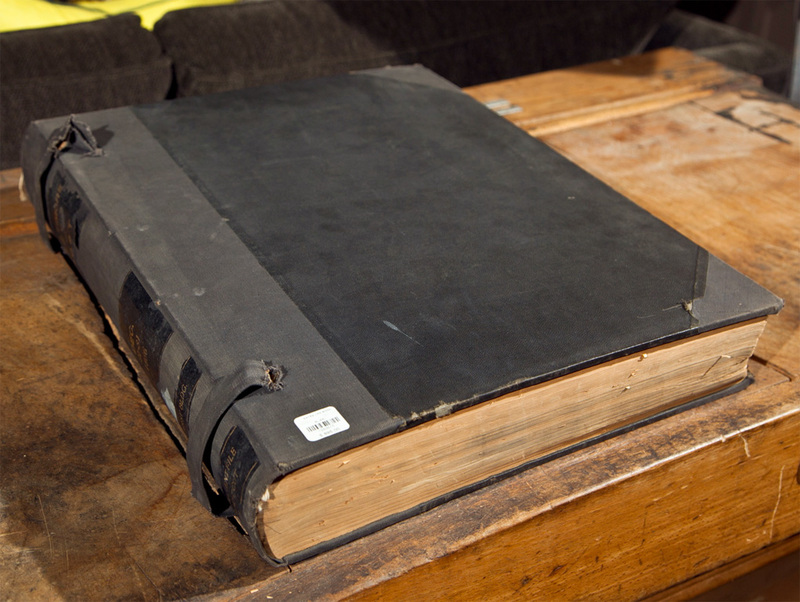 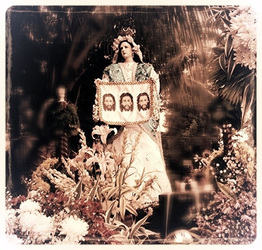 Click HERE to download a PDF of the Family book of Patricio Celestino.